Pets are a part of the family, we love thems so much and it feels strange when they are not around. So it is only natural to want to bring your dog with you on holidays. 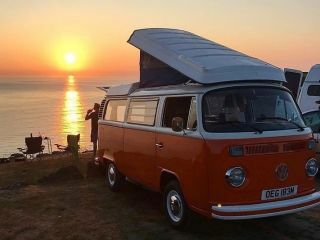 Dog friendly motorhome hire offers the perfect option to take your pet on holidays! 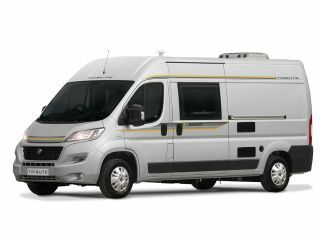 Pet friendly motorhome hire is important and more than possible using Goboony. 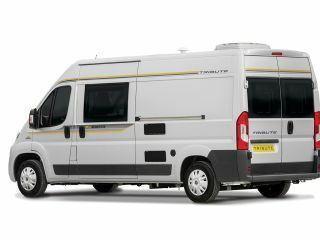 On our site you’ll find dog friendly motorhome options available for hire, all using the simple filter. Not sure if a motorhome allows it? Simply ask the private owner! 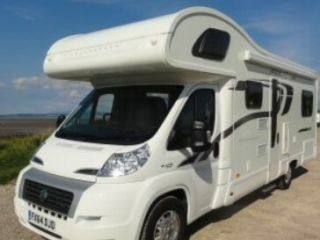 Goboony allows you to contact the private owner of the motorhome directly, so that you can discuss all the details and ask any questions you may have. 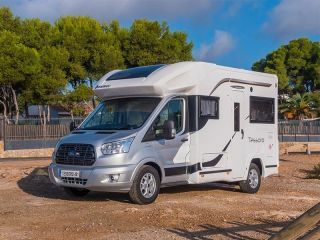 Dog friendly motorhome hire is a fantastic option, but there are factors to consider before you make your next holiday decision. How well trained is your dog? No pooch is perfect, but it is important that they are well behaved in the more confined space of a motorhome or campervan. This is especially true while you are driving the vehicle for their own safety and for everyone on board. 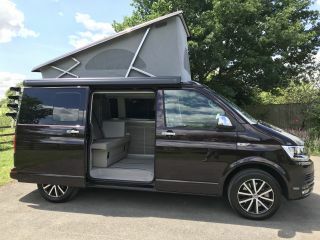 The size of your dog also needs to be considered, as if you have a Great Dane or even something a bit smaller, a campervan is probably not the best option! 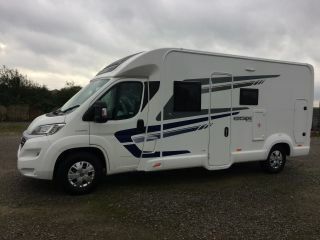 But there are plenty of well sized motorhomes that are suitable for bigger dogs and with out helpful filters you can find the ideal one for your holiday. Don't forget to check out the campsites you plan to pitch at, do they allow pets? Is there enough space for your pet to roam? Could they escape easily? It is all about planning and thinking ahead. If you’re looking for more tips about travelling with your pet, then we can help! 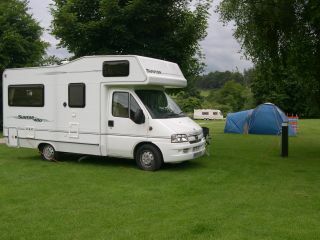 Check out our blog on taking a dog on motorhome holidays from a dog travel enthusiast. Ready to begin your dog friendly holiday? 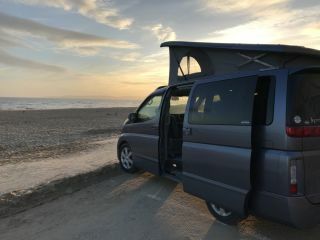 Explore the dog friendly motorhomes below or do a simple search and add the 'Pets Allowed' filter under the House Rules section on the left of the page.